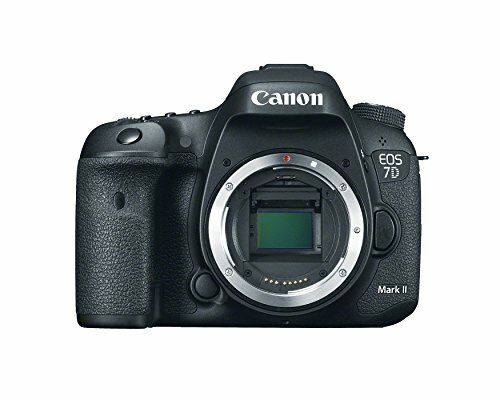 Earlier this week Canon announced the long awaited successor of the EOS 7D—the new EOS 7D Mark II. Expectations were high for this camera because it's been nearly five years since this camera was released. A solid workhorse for video shooters, it was hoped that we would see more advance innovations implemented in this camera. In this episode of the DCP, Dave and I lament Canon's apparent lack of innovation for video shooters. In stark contrast to Canon's staid unresponsiveness to what customers want, other vendors are stinging Canon like a bunch of hungry bees with amazing innovations—including 4K video—in small, compact, mirror-less packages. 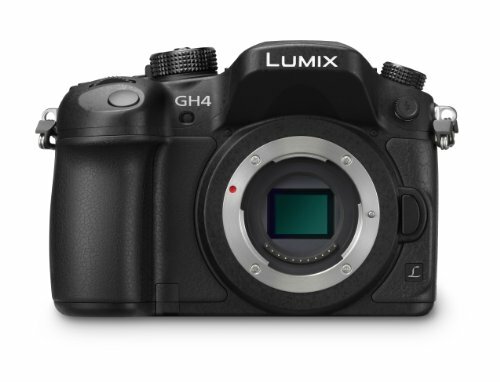 We talk about the Panasonic Lumix GH4 and the Sony A7s (Dave did in-depth video reviews of both these cameras on his website). 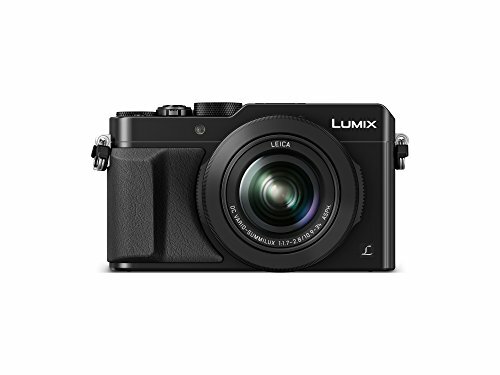 This week we saw a flurry of announcements of other new cameras that also have 4K video capabilities including Panasonic LX100 and the Samsung NX1 (pictured above). So why not Canon? 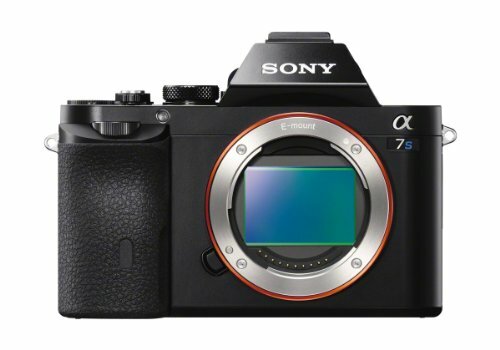 Why no 4K in the 7D Mark II? Why no zebras (not the zoo variety)? Why no touch screen (with a touch screen the Movie Servo AF feature would be killer)? Our big question for Canon: why have you failed to innovate while other companies like Sony, Samsung, and Panasonic quickly innovating and giving customers what they want? Why does Canon seemingly ignore the wants and needs of DSLR video shooters? Canon has a place in my heart as the Canon 5D Mark II made a tremendous difference in the way I make a living. After five years, though, it's time to see affordable innovations in Canon's cameras. And, no, a $20,000 C500 is not the answer. I'm willing to rekindle my love of Canon—if they can match or, better yet, exceed what other camera manufacturers are doing with advance video features in mirror-less cameras. 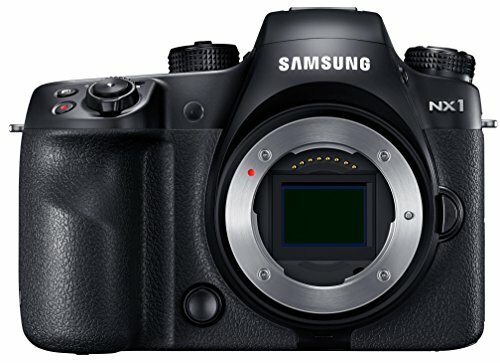 What do you thing about Canon's new EOS 7D Mark II versus the Lumix GH4, Sony A7s, Panasonic LX100, and Samsung NX1? I deeply appreciate Dave for joining me on this episode of the Digital Convergence Podcast. It sure feels good to be behind the mic again!